Well 212, you did it. Being a police officer is unlike any other profession in the world. 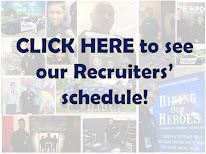 From the application process to the Run with Your Recruiter events, to the orientation, to the police academy and over six months of extensive training. You are graduating tonight. How exciting. Now training continues with live ammo and real danger. Please pay close attention to your FTO (Field Training Officer.) Job one, come home after every shift. Remember your training and above all, be aware of your surroundings and be safe. Welcome to the family. Make us proud. Congrats 212! can't wait to be part of 214! 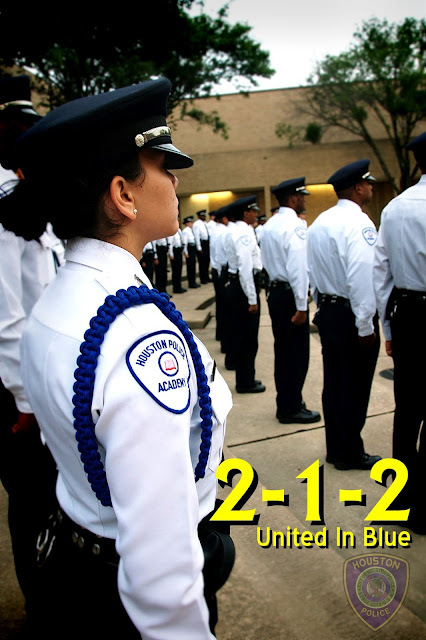 Congrats 212-I'm also looking forward to class 214. Congrats 212! Enjoy every moment tonight and know how proud your families AND community are! 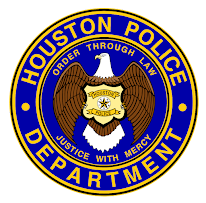 Congrats on leaving the grounds of the academy and get ready for the "nice" streets of houston.... Congrats again!